Click here and check out the 2018 UTVGuide.net SXS Adventure Rally Trip Report! BIG EXCITING NEWS FOR THE 2018 CST SXS ADVENTURE RALLY! IT IS NOW THE CST SXS ADVENTURE RALLY PRESENTED BY YAMAHA! an even bigger and better scale! WHAT AN AMAZING 2017 CST TIRES SXS ADVENTURE RALLY! IT WAS ANOTHER RECORD YEAR AND WE CAN'T DO IT WITHOUT YOU! THANK YOU TO ALL THOSE WHO PARTICIPATED! Just in. Some fresh new shots of the new Maverick X3!! Head over to UTVGuide.net for an awesome rally report and pictures from the 2016. WOW. THAT WAS A GREAT EVENT WITH AWESOME PEOPLE FROM ALL OVER THE US. THANKS TO EVERYONE WHO JOINED US IN YEAR TWO. CAN'T WAIT FOR YEAR THREE! What is the Side x Side adventure at Sand Hollow? 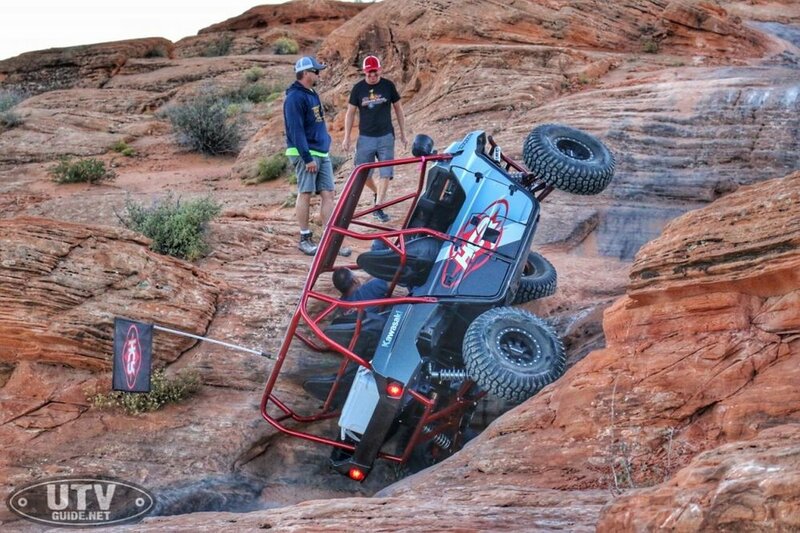 Side x Side adventure at Sand Hollow is a family friendly event with guided trail rides, primarily rock crawling with some less technical scenic rides in and around Sand Hollow State Park in Hurricane, Utah. Come down to southern Utah and test drive the latest offerings from the top manufacturers, take guided trail rides around Sand Hollow, get fed and meet new people. There is plenty of dry-camping available on site. Average temp for November is Sunny and 65 degrees, perfect riding weather! 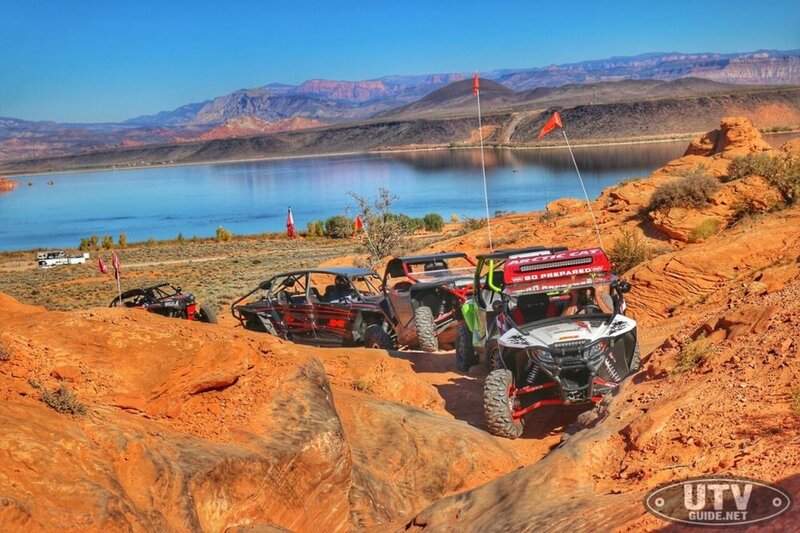 CST is excited to be the title sponsor of the CST Outdoor Adventure Rally at Sand Hollow. CTS's sales manager, Eric Tweedy, had this to say about the event: “It is going to be a great event and we are looking forward to showcasing our new SxS tires to the public. We are also pumped to support the industry at the grassroots level which is the heart and soul of the ATV/UTV industry” .